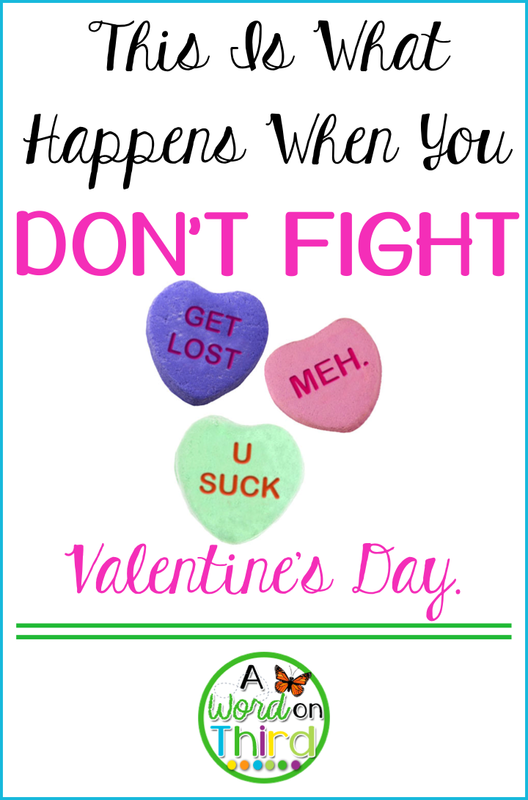 This Is What Happens When You Don't Fight Valentine's Day. Are you ready for it? It's really simple. IT'S ENJOYABLE AND FUN FOR YOU! If you are worrying about addressing 12,409 Common Core standards and making sure that all of your Valentine's Day lessons fit into your curriculum and align with your district's sequencing and pacing guide... well, I'll be honest. I don't think that's the best use of your time. Do you? The kids are going to be excited and all riled up; this is the perfect opportunity to engage them in some fun learning. If you are the kind of teacher who worries when he or she sees his or her kids pick up a crayon... well, stop that right now! 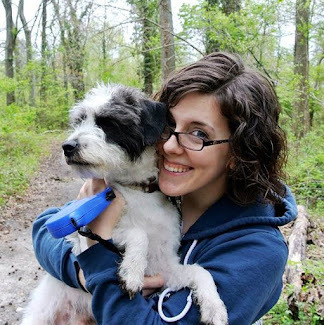 I challenge you to step away from the curriculum guide and do what your heart wants to do. Holidays are perfect opportunities for that. I've got you covered with the basics. 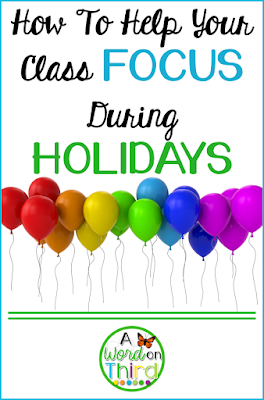 First of all, to keep all of your hair in tact, you will want to read my post on keeping calm and focused during the holidays. Click the link below to see all of my tips! Now, what should you do on Valentine's Day?? I've got you covered. Check out my suggestions for each subject. I love making sure to do a read aloud with a Valentine's Day theme. Your interactive read aloud can still focus on any skill you want. Have kids stop, think, and retell as you read. Have kids work on coaching partners to be fluent as they read. I don't care what you do, but for goodness sakes, please pick a Valentine's Day book to do it with! It's so much fun!! My favorite book to read on Valentine's Day is Somebody Loves You, Mr. Hatch. If you don't have that book, your kids can watch it on YouTube with the link below. Do some shared reading with a Valentine's Day poem all week! This one's easy... write some Valentine's Day cards! You can talk about words that might be difficult to spell and write them so your students can see them. This is also a nice way to inject some art into your day. Have the kids make cards for their family members at home. Even giving the kids 5 minutes to do this is super fun. (You could use this activity in your Morning Meeting too if you wanted to.) Write the words HAPPY VALENTINE'S DAY in big words at the top of your chalk board/easel/smart board. Tell the kids to make as many words as they can with the letters in those words. See what they come up with! If you want something different than the above activity, I recommend trying a Valentine's Day themed bingo mix. Give each student a bingo board, and in each box, write some criteria down that fit with Valentine's Day. Each student will have to find classmates that meet the criteria inside of the board. For example, the inside of one box might be "loves chocolate." Students then find a student who likes chocolate and writes their name in the box. 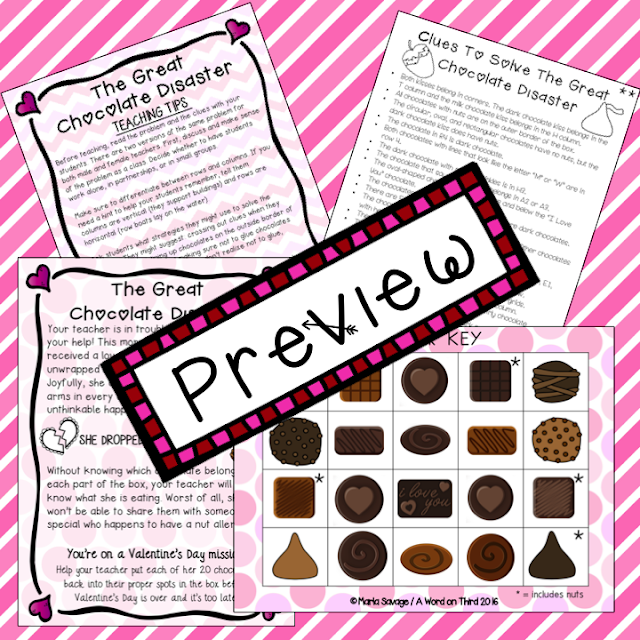 If you don't want to make your own, I have a pack of bingo boards that will last you all year, and there is even a Valentine's Day board included in this pack! 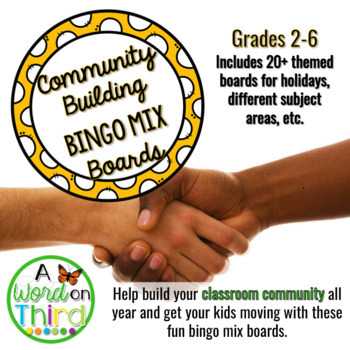 You can re-use these each year with your class, and you can re-use some of the boards in there a few times a year too! It's less than a dollar. Just click the picture above to see this product in my store. I LOVE logic problems. I LOVE, LOVE, LOVE them. It's a great way to build problem-solving skills and build confidence without arithmetic getting in the way for anxious mathematicians, and it's a great challenge for your high flyers too! There are tons on Teachers Pay Teachers. 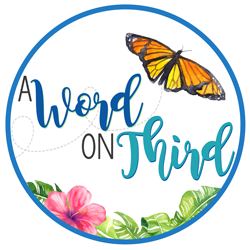 I also made one which is differentiated, so you can snag a version good for students from first grade to eighth grade! Just click the picture below. 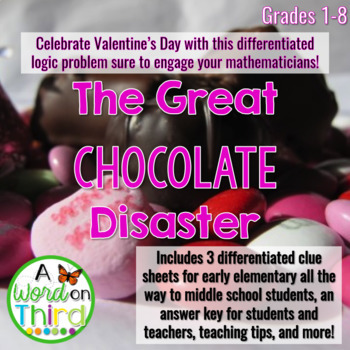 The premise of the problem involves students putting their teacher's chocolates back into the right spots inside of the chocolate box. It is perfect for active and tactile learners; students will cut out each of the chocolate pieces and move them to their designated spot inside of the chocolate box until they have solved the puzzle. It is a concrete method of solving the puzzle for younger learners who may not be as familiar with logic puzzles. It might even make a nice Valentine's Day display if you hang the finished product up! I've also seen a lot of cute estimating activities with candy hearts. 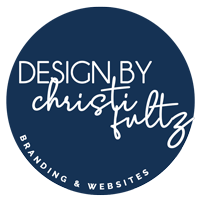 If you google around for them, you can find a few great free ones! Two. Words. CANDY. HEARTS. Experiment on those bad boys! Add some iodine to figure out if they have starches present. See if you can figure out the color of the candy heart just by tasting it without seeing it. The possibilities are endless!! 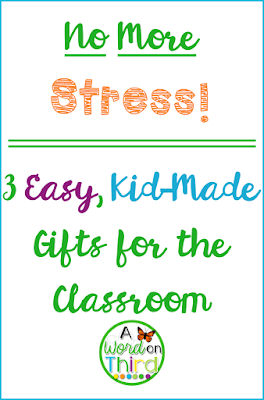 If you are also nervous about what to have your students give to their families as gifts for Valentine's Day, check out 3 easy ideas in my post below. Happy Valentine's Day, Teachers!! What are you doing with your class on Valentine's Day?? How To Use Data... The Quick And Dirty Way!